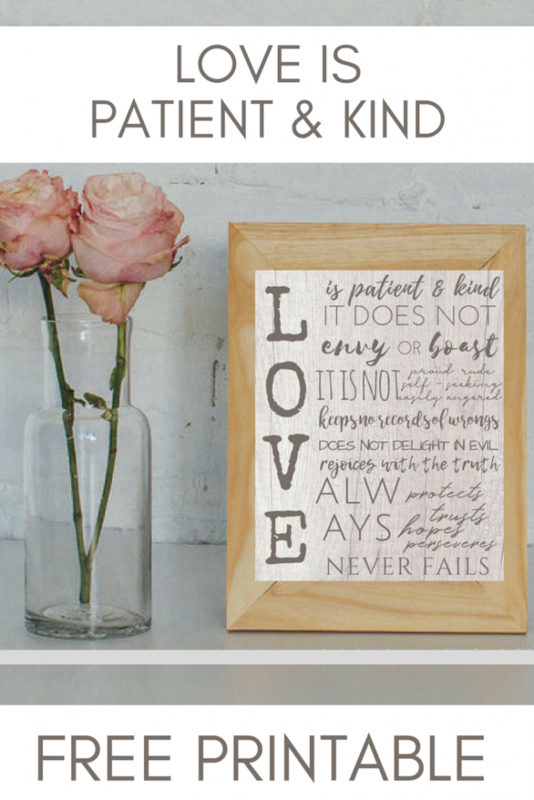 Looking for simple, inexpensive farmhouse Valentine’s Day decor? 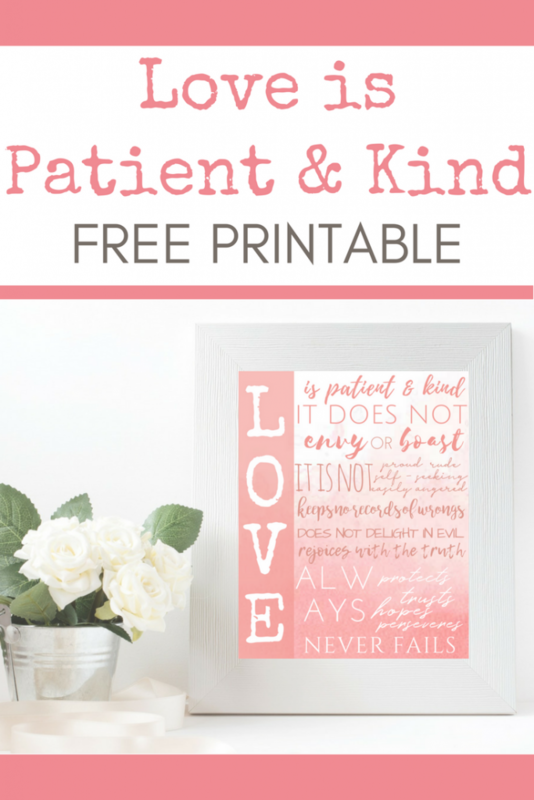 Grab this “Love is Patient & Kind” Free Printable – in 3 different designs! It was our usual after-dinner chaos: the boys get this crazy burst of energy and are running their Thomas the Train toys like madmen around the house; my husband is turning the TV up louder so he can hear over the insanity; I’m racing to clean up the kitchen before I have to rush out and tutor, trying to tune out the mayhem. I finally get the kitchen done and joined the madness in the living room. I sink into the chair, trying to catch my breath before Round 2 of Crazy begins, when we need to wrangle the boys for bed. Oh, man. Just slay me now. I’ve always heard that a mother’s love is so intense that you feel like your heart will explode. I remember that very feeling after the twins were born. 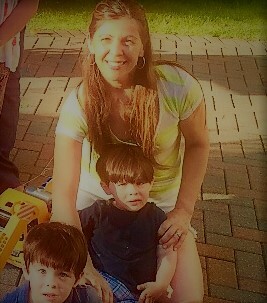 I just didn’t know if I could handle that fierce love I felt for my sweet boys. While some days it might feel challenged, that love is never diminished. I know Valentine’s Day can feel like a marketing opportunity where retailers make out like bandits, but for me personally (coming from a former teenage girl who actually wore black one year to boycott Valentine’s Day), I love the idea of a special day dedicated to showing others how much we really care about them. Life gets pretty busy and crazy, but at least on this day, we are reminded to slow down a little and really appreciate the ones we love. And even show love to some who might not be feeling very loved. I can’t really talk about love without talking about God. Not only does He define love for us (1 Cor. 13), He is the defintion of love itself (1 John 4:8). I remember when I first really understood His love. Though I’d grown up in church and had been a true believer since I was 13, it wasn’t until I was 32 years old that I really got it: “Not that we loved Him, but that He loved us” (1 John 4:10). That truth changed my life. That’s another story for another day (unless you want to read it here), but I love celebrating Valentine’s Day because it’s just a reminder of His love for us. And we get to show that love to others. 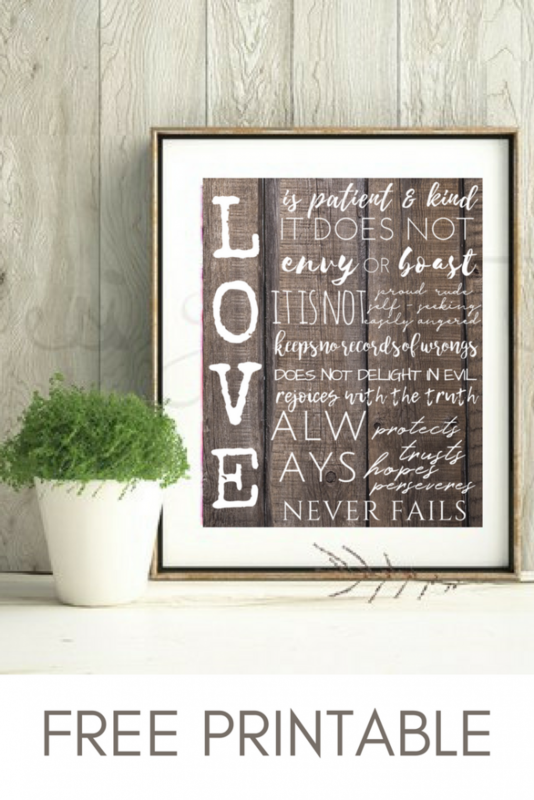 To celebrate this day of love, here are some printables I’ve created for the occasion: “Love is Patient & Kind” wall art printables, in 3 different designs. 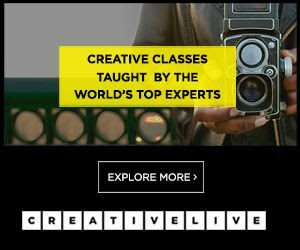 One is a pink ombre layout – especially for Valentine’s Day. The other two are in a farmhouse style – one in a light wood background, one in a dark wood background , so you can display it all year. To grab any one of the 3, just fill out the box below to get yours! You can also grab the pink ombre design in gift tags or cards! 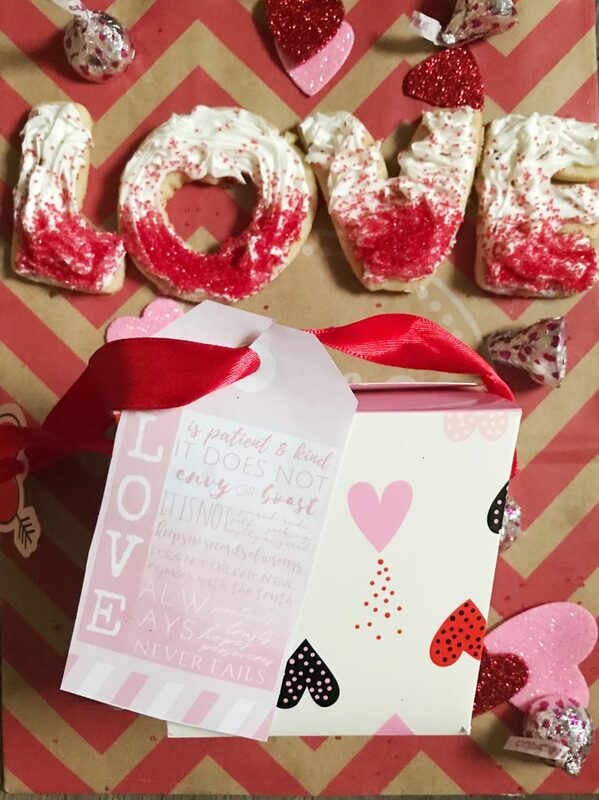 Click on the link to see the full post on Valentine’s Day Ombre LOVE Sugar Cookies with Free Ombre Printable Gift Tag or just fill out the box below to be redirected to the download! If you print and display it, I’d love to see the finished outcome! Please tag me on Facebook or Instagram! Need some more Valentine’s Day inspiration? It does melt your heart, doesn't it? How precious are those special times with our kids!! 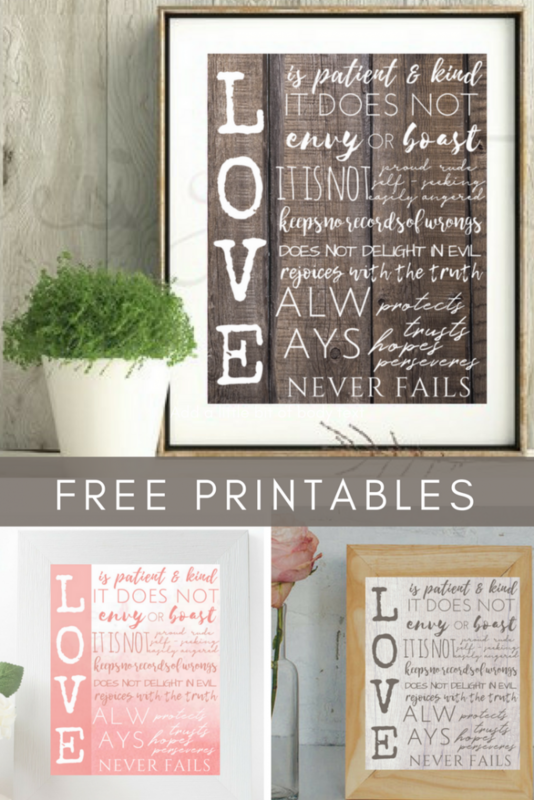 Love the printable it is so cute! Thanks for joining #WanderingWednesday!